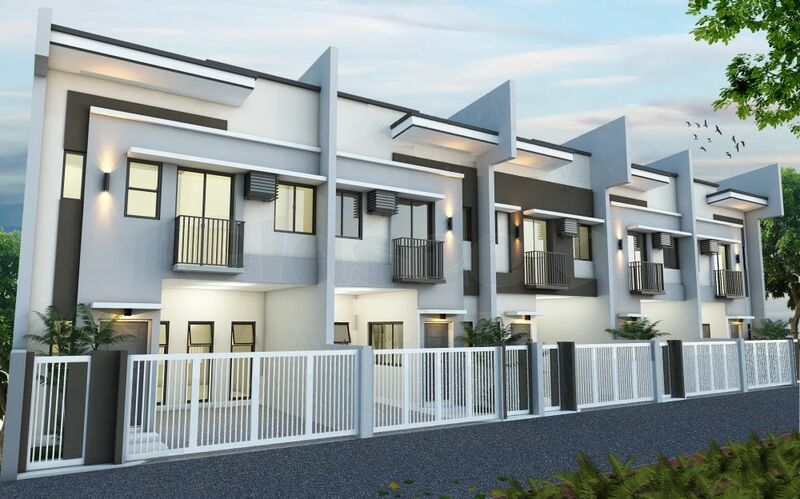 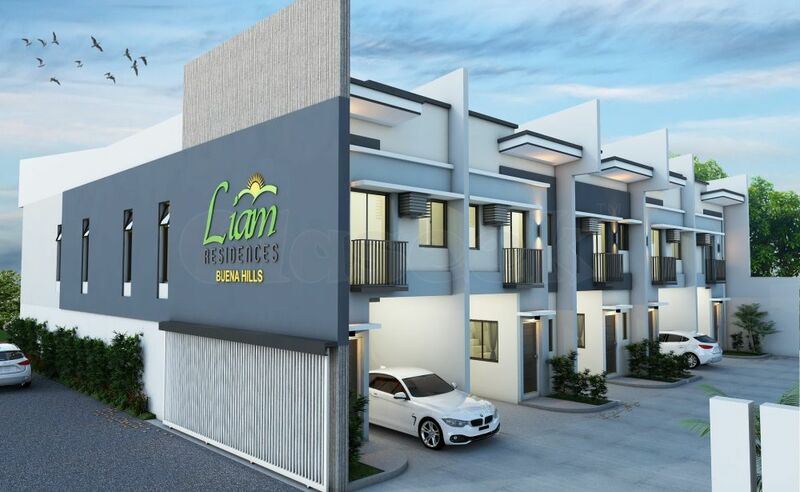 A perfectly positioned modern, affordable 3- bedroom family home and is located in one of the most high demand in Barangay Guadalupe. 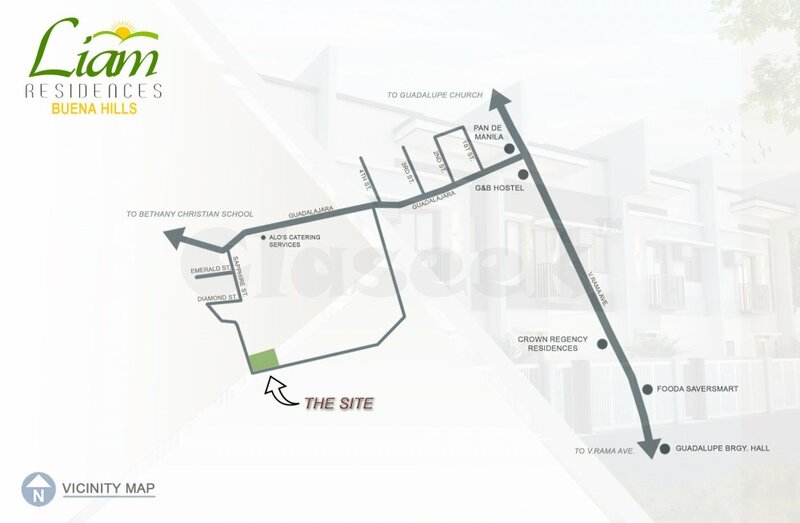 Boasting size, space and style, owners will enjoy close proximity to reputable schools, supermarkets, church, cafes & restaurants. 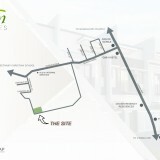 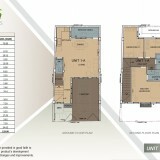 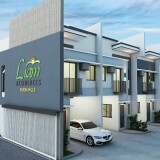 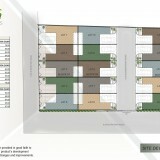 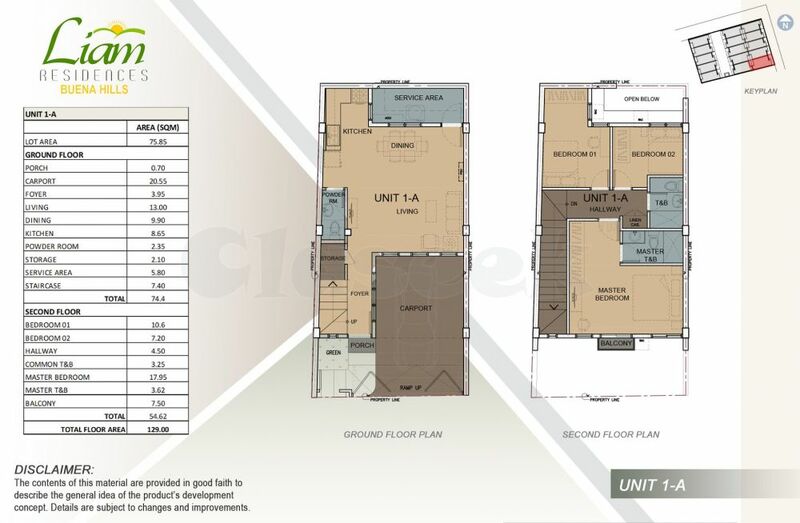 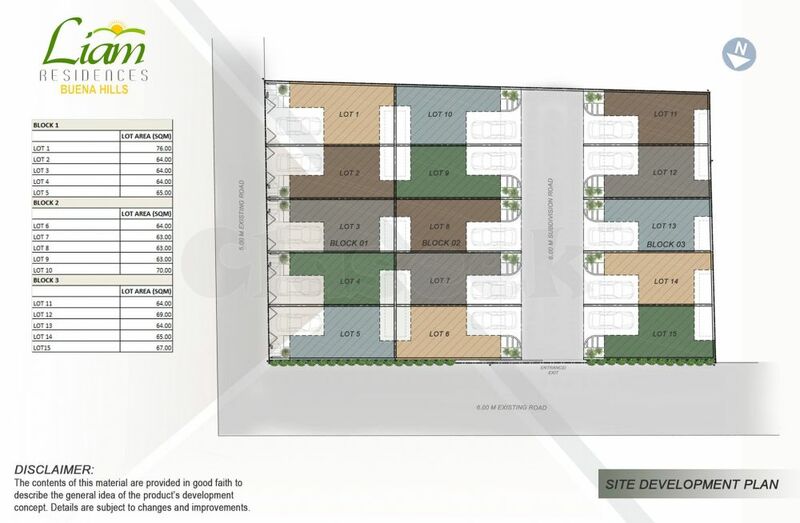 This is your opportunity in one of the most popular residential area in the city.